On the 30th of April Cub Penguin has updated in 2010 and 2013. 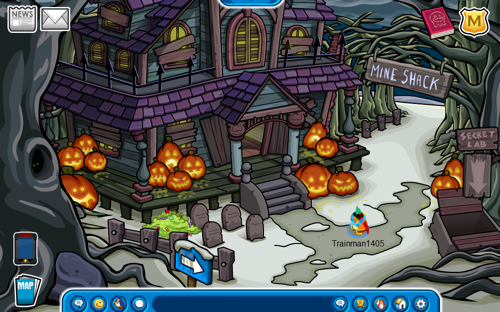 In 2010 there was construction for the upcoming Medieval Party, a new login screen, and new igloo music. 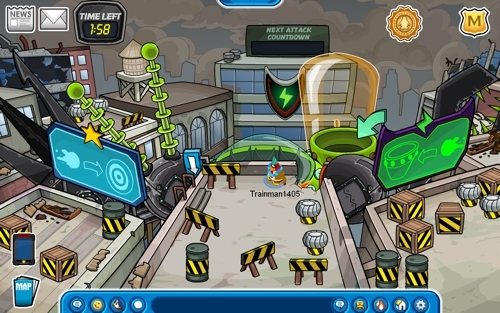 In 2013 a new robot and free item were available at the 2013 Marvel Superhero Takeover. The biggest update on this day in 2010 was construction beginning for that year’s upcoming Medieval Party. To prepare for the event crystals, a crate, and blueprints were placed at the Beach, as well as crates at the Plaza, Underground Cave/Pool, Ski Village, Town, and Snow Forts. 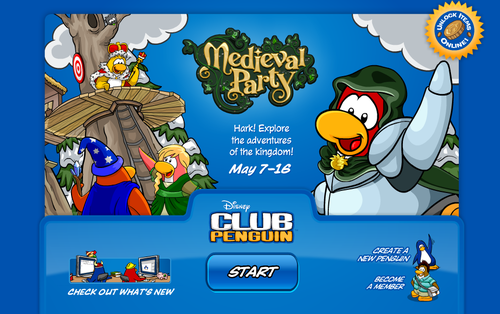 A login screen advertising the party was also added. The final update on this day in 2010 was new igloo music. The new tracks you could play in your igloo were Quest for the Golden Puffle, In the Tower, and Puffle Rescue: In the Cave. As for this day in 2013, there was an update at the Marvel Superhero Takeover. The sixth robot model could now be built to destroy the island and the Ooze Power Gloves item was now available for members.